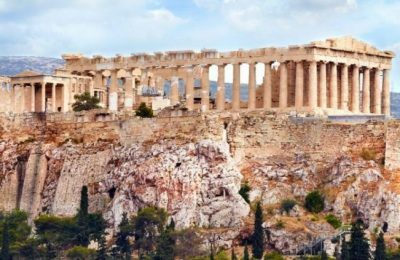 Employees of the Acropolis in Athens are staging a walkout on Friday, February 12, from 12 noon to closing time. 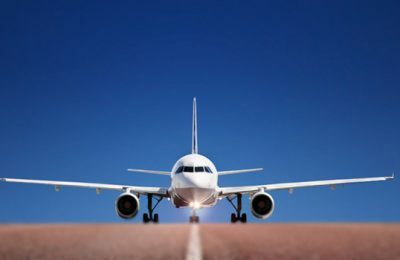 The International Air Transport Association (IATA) recently announced global passenger traffic results for 2015 and revealed that demand rose 6.5 percent for the full year compared to 2014. 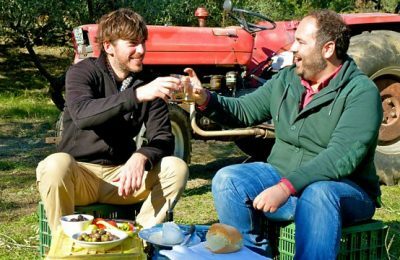 The incredible encounters of popular UK traveler Simon Reeve in Greece for the filming of his latest documentary have taken the international press by storm with the BBC presenter taking a closer look at Greek reality and telling the world it’s a country of exotic extremes. 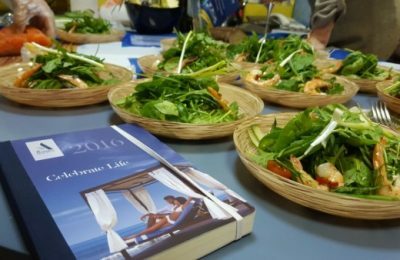 As part of its ongoing efforts to offer unique experiences and take Greece, its culture, cuisine and hospitality a step further, Aldemar Resorts presents its initiative: “Greece on a Dish”, to kick off in Minsk and Moscow this week. 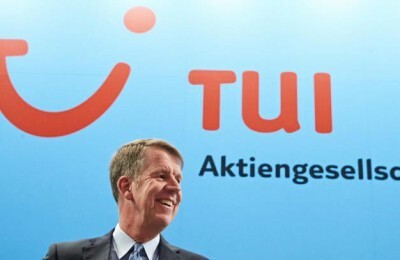 Fritz Joussen is now the sole CEO of TUI Group, it was announced at the annual general meeting of TUI AG in Hanover on Tuesday. 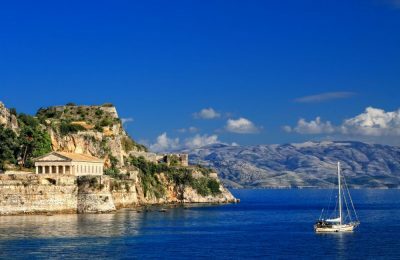 The German newspaper Münchner Merkur is inviting its readers to select "the athlete of the year" and win a free five-day stay on Corfu, including airfare. 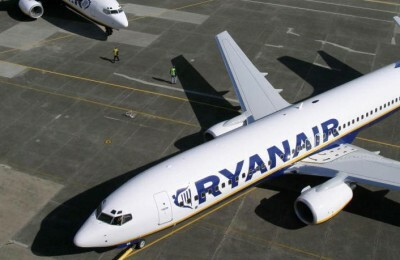 Ryanair on Wednesday announced a new winter route from Thessaloniki to Berlin with a daily service. 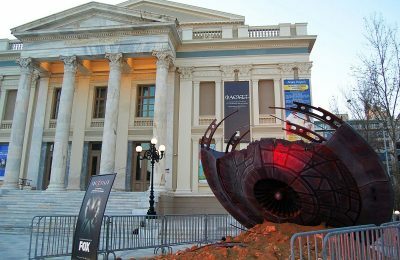 ‘The X Files’ Come to Greece: UFO Lands in Piraeus! 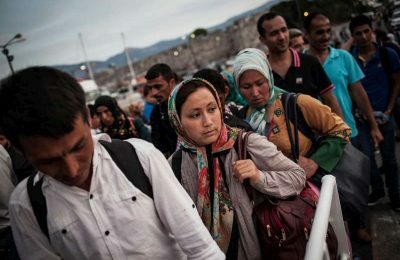 While the new chapter of the legendary “The X-Files” continues on FOX, a flying saucer has landed at the square of the Municipal Theater of Piraeus! "The X-Files" fans from Piraeus are invited to check it out!